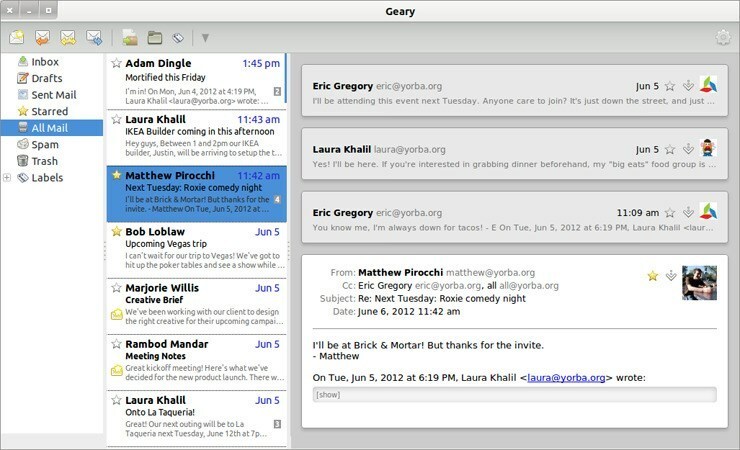 Geary is an email application built around conversations, for the GNOME 3 desktop. 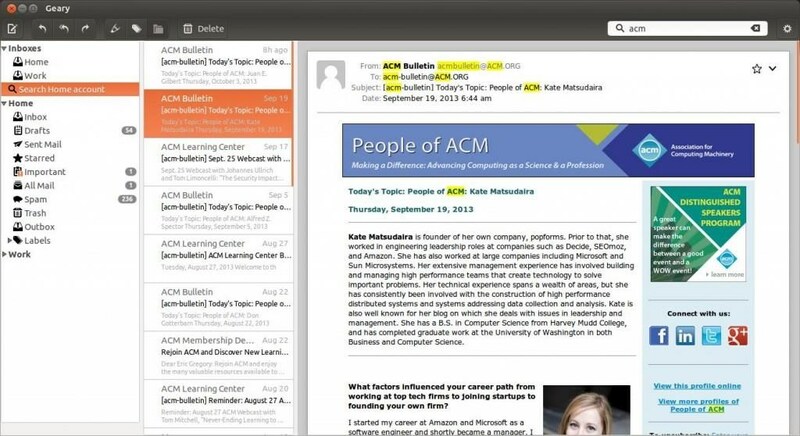 It allows you to read, find and send email. 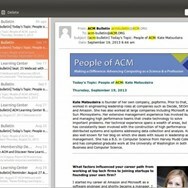 What is the license type of Geary? 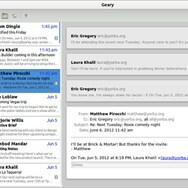 Geary is an Open Source Product. What are all platforms are supported by Geary?